Android Reborn – Taking screenshot has different ways from one device to another. If you use Galaxy A5, you need to pay attention in how to take screenshot on Samsung Galaxy A5 2017 that will be discussed below. There are two ways how to do it. The first is using hardware. It requires you to follow these steps rightly. 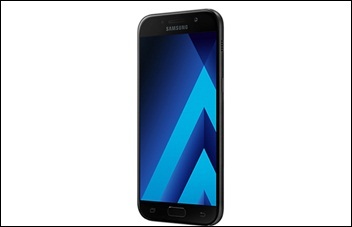 This is the easiest way how to take screenshot on Samsung Galaxy A5 2017. It also becomes the fastest way how to take screenshot. This way actually can be applied on most Smartphone so that you have to know this method. This is the last step how to take screenshot on Galaxy A5 2017. This step is not only easy but also fun. You just need to shape one of your hands like a knife where the thumb faces up and then swipe the screen horizontally from an edge to another edge. Now, the screenshot is automatically saved in your Galaxy A5.